At last our new website is up with information about all the good things we have to offer. 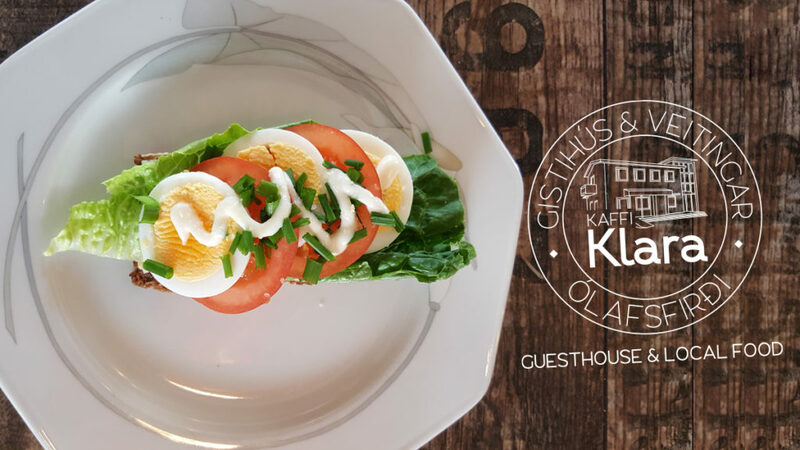 We welcome your stay at our cozy guesthouse and hope you’ll like the food in our cafe / restaurant. 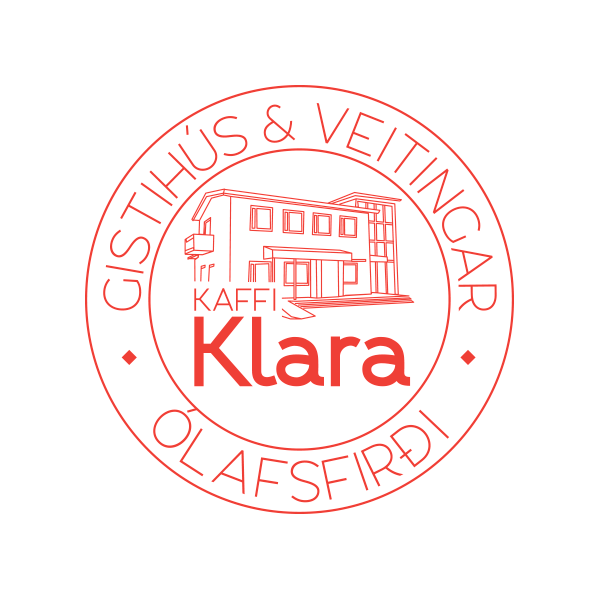 North Iceland is seeing more and more foreign guests (although not nearly as many as the south of Iceland) but most of our customers are local people who get together here at their local cafe and chat or enjoy our occasional events. Our passion is serving local ingredients in an international style, whether Spanish tapas or danish smørrebrød. If you find anything missing on our website, please feel free to contact us and let us know.